For the second year in a row a late freeze has killed all of the buds on my Tree Peony 'Lavender Hill'. It is still a bit too early to tell what the extent of the damage to all of my peonies is from the late freeze we got this year, but it is already quite evident on Tree Peony 'Lavender Hill'. There are two buds on this tree peony, and they should be continuing to grow and swell, but they are not. Both of the buds that were developing normally before the cold snap, have stopped developing and started to shrink. This will mark the 2nd consecutive year that cold has killed all of the buds on my Tree Peony 'Lavender Hill'. 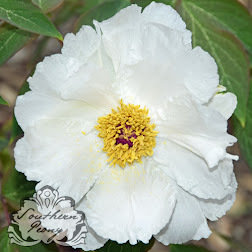 Another tree peony, Tree Peony 'Angel Emily' sits right beside of this Tree Peony 'Lavender Hill'. However Tree Peony 'Angel Emily' still has most of her buds. She only lost 1 out of 10 buds (2018 Tree Peony 'Angel Emily' Goes from 3 Buds to 10 Buds in One Year of Growth!) due to the late cold. That's a 90% bud survival rate, pretty good! 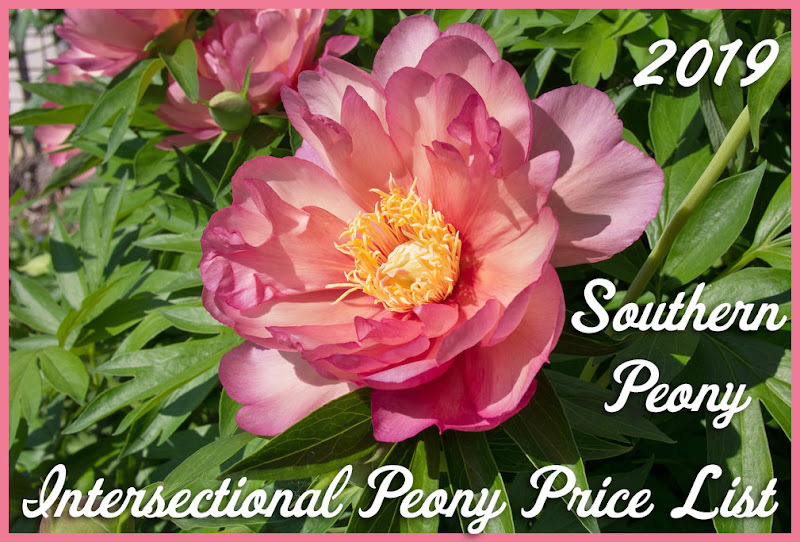 If your growing area is prone to late cold snaps, and you are looking for a lavender tree peony to purchase, I would definitely recommend Tree Peony 'Angel Emily' over Tree Peony 'Lavender Hill'. 2018 Those Are Some TALL Peonies!! !